Barrie, Simcoe County and York Region's trusted choice for replacement windows and doors. From Blue Mountain to Bracebridge and from Orangeville to Aurora, we supply and install replacement windows and doors in the Barrie area that consistently exceed our customer's expectations. With over 35 years of experience, Nordik Windows and Doors and its partner companies provide the complete customer experience - we manufacture, we install, we service and we back up everything we do with one of the most comprehensive warranties in the industry. 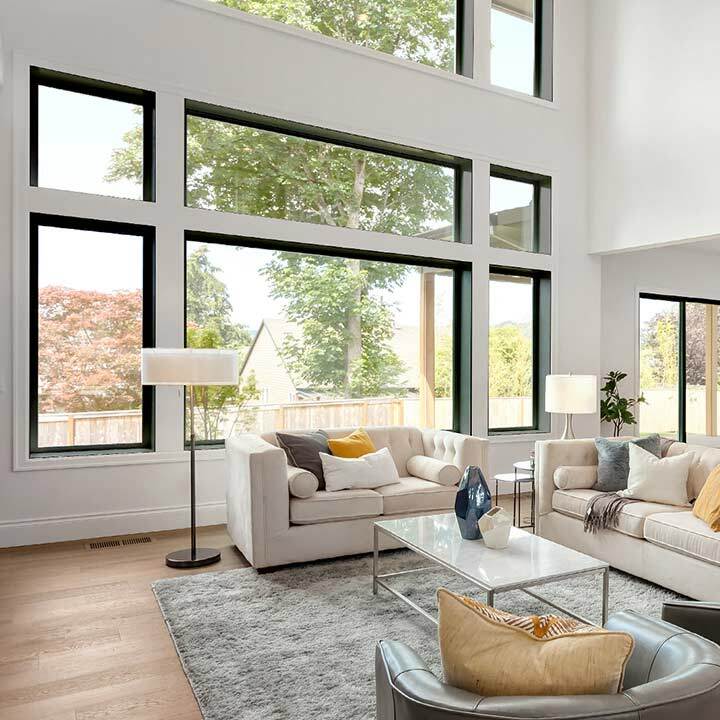 Nordik Windows, Entry Doors and Patio Doors. Our mission is to bring the best new innovations in windows and doors to market at the best possible price. 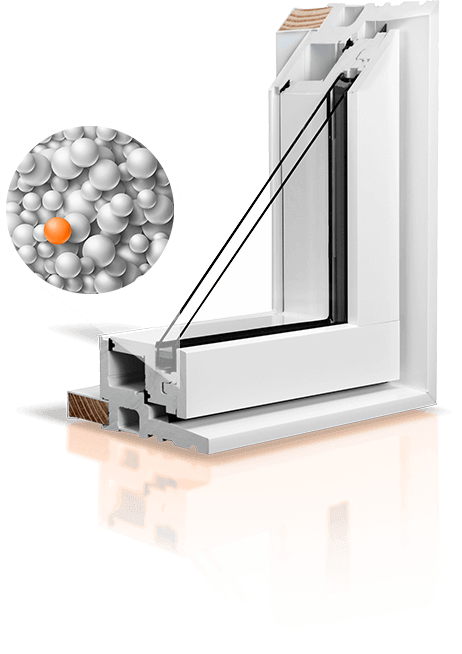 Our RevoCell microcellular PVC windows are the highest rated windows in their category by Energy Star®. 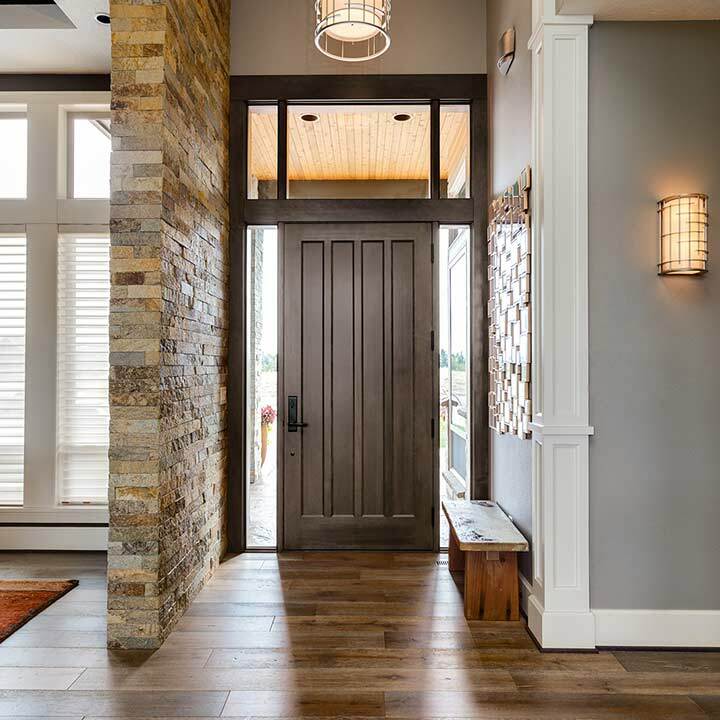 Our line of exterior entry doors are modern and fully customizable. They are Canadian made and are backed by our Comprehensive Nordik Warranty. 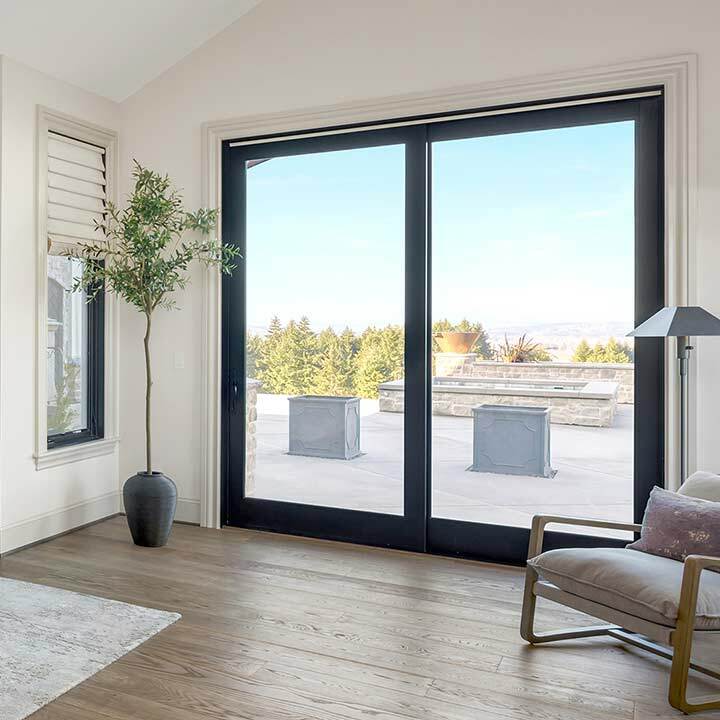 We offer a fully customizable line of patio doors that can be configured in a virtually infinite combination of sizes, colours and styles. Proudly Serving Barrie, Simcoe County and York Region. We offer our window and door installation, replacement and repair services to Barrie and the surrounding area. Call us today to speak to a sales representative and to book your free in-home consultation. Make your project a reality with our financing options. Upgrade your Windows and Doors today and don’t make any payments for 3 months. Pay for replacement windows and doors in comfortable monthly installments over two years. Get quality windows and doors without breaking your budget by stretching your payments over longer periods. The Best Warranty in Town. 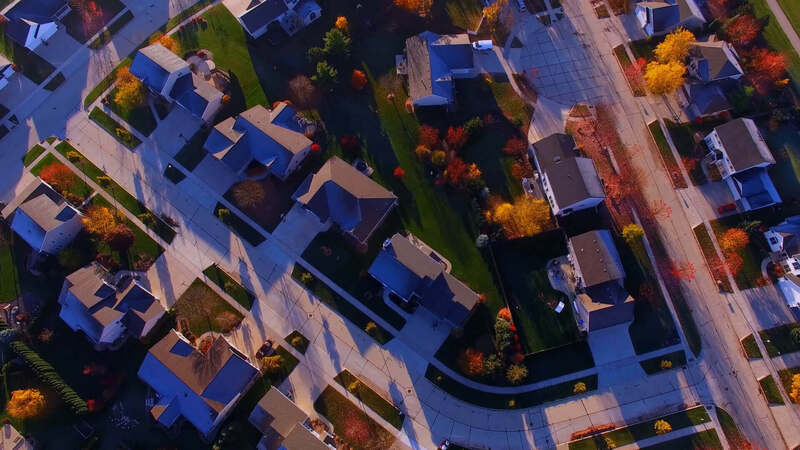 Hidden conditions, or companies offering a warranty on their doors, then not being around to honor it when something goes wrong, is something that we hear over and over again from residents in Barrie. With over 30-years of industry experience, you can count us on being around to honor our 20-year Nordik Warranty, and to provide an unbeatable customer experience through it all. We serve Barrie and the surrounding areas. Think Nordik when looking for windows and doors in Barrie. Count on our industry experience, knowledge and an unbeatable warranty . Schedule your FREE in-home no-obligation quote and consultation today.